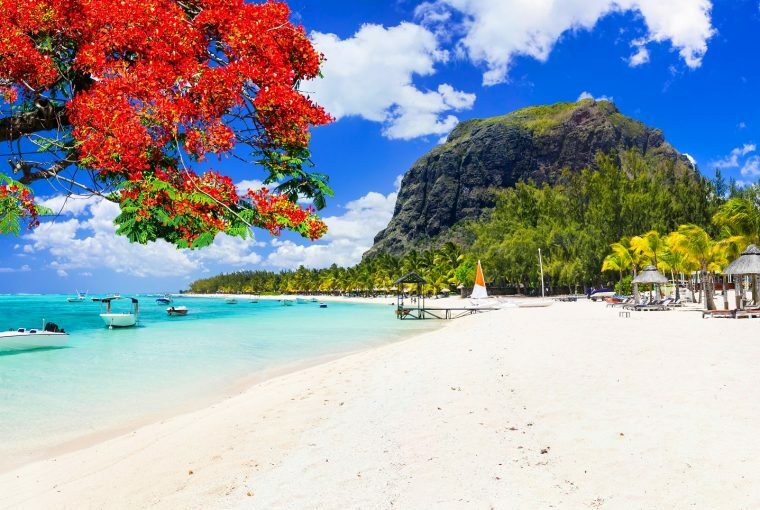 West Mauritius, famous for its tropical beauty. Coupled with this, more and more South Africans are doing business with Mauritius, making it an ideal location to springboard activity elsewhere on the continent, while tax rates for business and individuals are very attractive, at only 15% – with the advantage of no capital gains or inheritance tax. 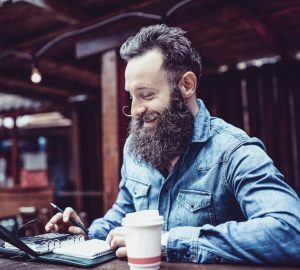 As a result, there’s already a large South African expat community on the island, adding to its appeal and making for an easy transition for those permanently relocating. 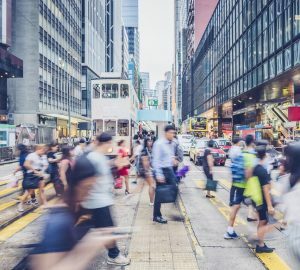 Mauritius is currently also ranked first in Africa and 20 out of 190 economies for ease of doing business, according to the latest World Bank annual ratings (Doing Business 2019). 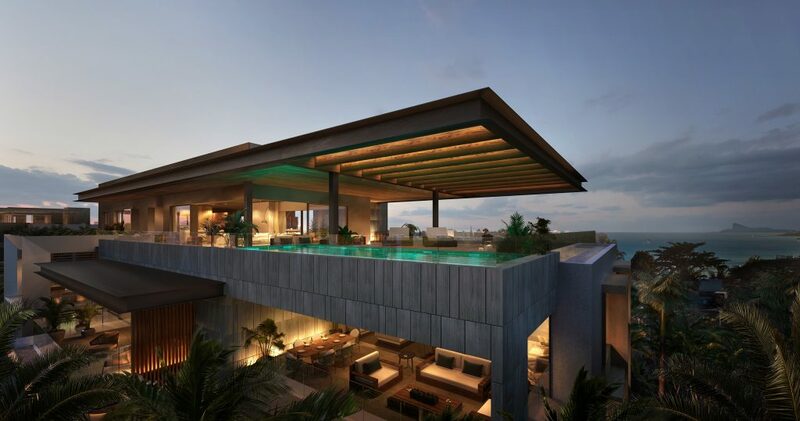 For South Africans, interest continues to be centred around the areas of Grand Baie on the north coast (dubbed the St Tropez of Mauritius) and Black River in Tamarin on the west coast – areas where Pam Golding Properties offices are located – and in the price band from USD300 000 to USD2 million. Both these areas have a developing infrastructure, numerous recreational activities and a sense of community which augurs well for those intending to live permanently on the island – including retirees – or enjoying regular leisure breaks here. 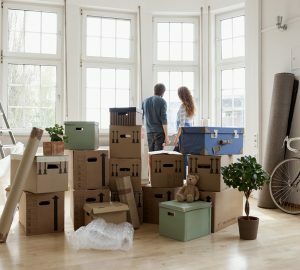 There’s also a growing demand for property to rent from young families relocating for career opportunities. 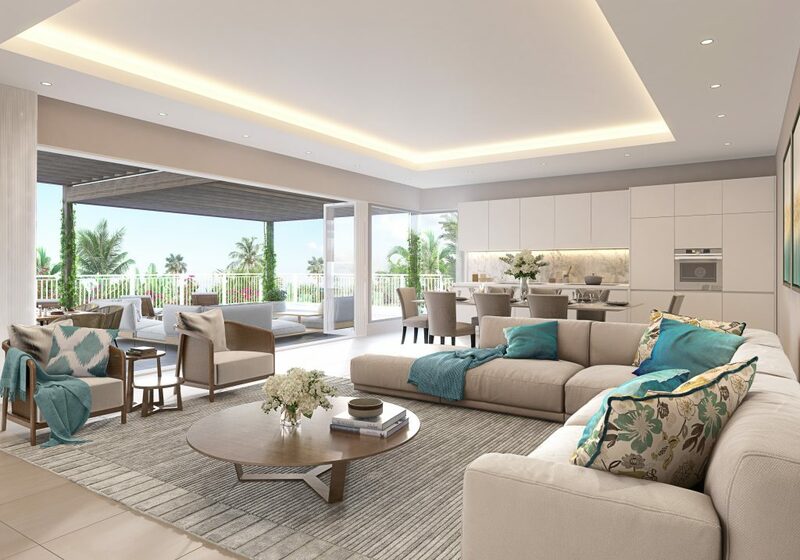 The penthouse at Mont Choisy La Réserve in Phase 3 of the popular Mont Choisy Golf and Beach Estate, launching in December 2018. The new Ki Resort Apartments is ideally in Grand Baie, Mauritius. An interior at Akasha Villas, located in sought after Black River on the west coast in Tamarin, easily accessible from the airport. 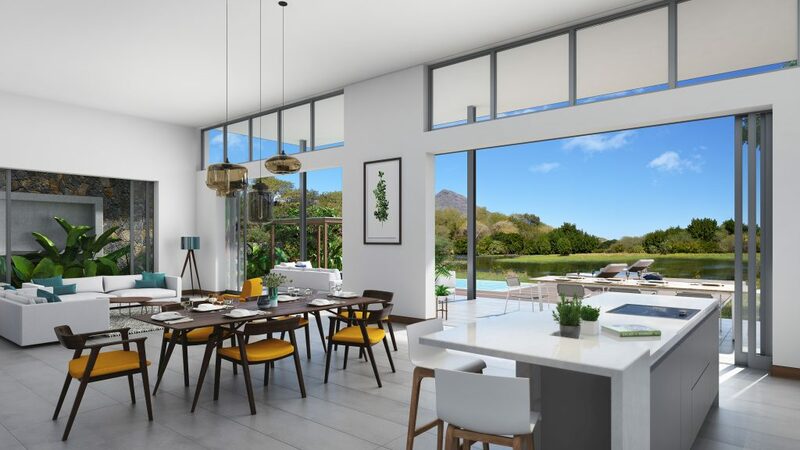 Currently under construction in Mauritius is Akasha Villas, located in sought after Black River on the west coast in Tamarin, easily accessible from the airport.